There is no way such these lectures could appear on a major campus today. 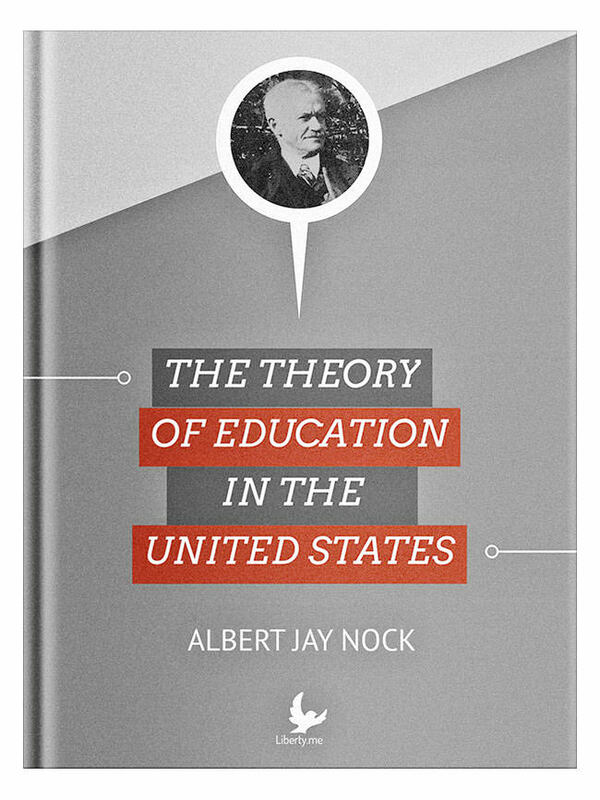 For in this series, Albert Jay Nock goes to the heart of the matter of what is wrong with the structure of education in the United States: the policy, imposed by government, of universal admissions on the theory that everyone is equally educable. This book collects 14 lectures that Nock delivered in 1931 at the University of Virginia as part of a prestigious Page-Barbour lecture series.